Frisbee.net - Disc Golf Photo a Day - Konopiste Open 2015 – the longest course on the Eurotour. 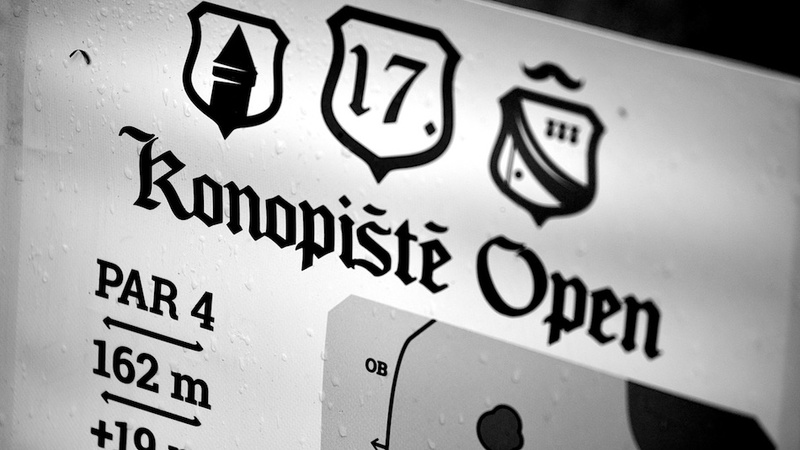 Konopiste Open 2015 – the longest course on the Eurotour. 0 Comments on "Konopiste Open 2015 – the longest course on the Eurotour." Comment on: Konopiste Open 2015 – the longest course on the Eurotour.